Move to Montana! 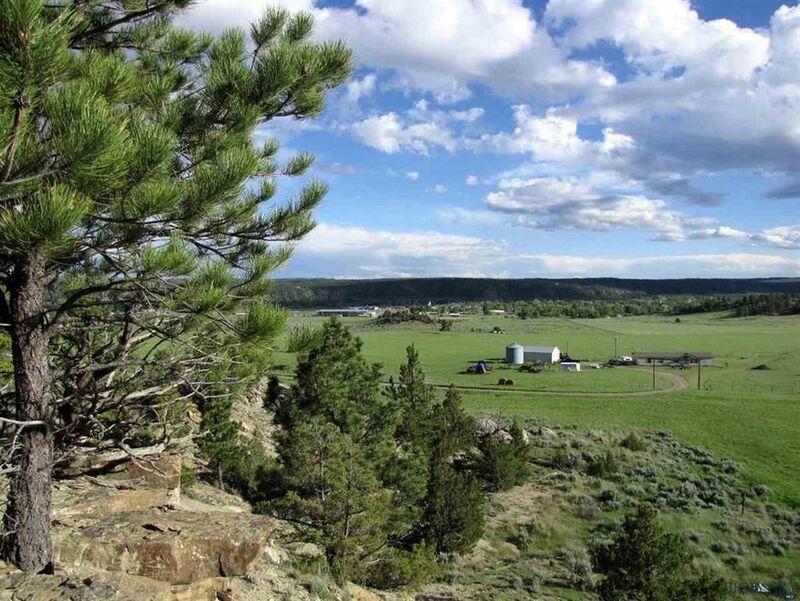 20 Acres of Montana with trees, huge views, rimrocks, pasture, Power & phone. South facing on top of the rims above Roundup (pop 2000), this property includes views of the Snowy, the Bull and Beartooth Mountains. Only minutes from Roundup. Billings is 50 miles south. Several acres of Pine & juniper trees and some great pasture on top! Call for more details or to go view this property. Lots of deer, some turkeys and even antelope and elk in area. Owner may finance with large down payment. Directions: East on HWY 12 a 1/2 mile, north on Alec Roy road 2 miles, left on Snowflake for approx. 1 mile.